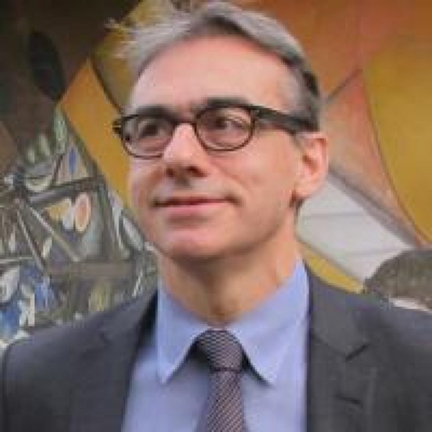 Marco Ventura is a full professor (professore ordinario) with tenure at the Department of Law of the University of Siena. After a PhD at the University of Strasbourg he has visited the universities of London (UCL), Oxford, Strasbourg, Brussels (ULB), the Centro de Formação Jurídica e Judiciária of Macau, the Indian Law Institute in Delhi, the University of Cape Town, Al-Akhawayn University in Morocco and the International Center for Law and Religion Studies at Brigham Young University. He was a professor (hoogleraar) at the Faculty of Canon Law of Katholieke Universiteit Leuven from October 2012 to September 2015. From 2013 to 2015 he visited Vietnam as an expert in the dialogue between the European Union and the Vietnamese Committee on Religious Affairs. He is a member of the European Consortium for Church and State Research and of the Centre for Droit, Religion, Entreprise et Societé at the University of Strasbourg and CNRS. He is a member of the Editorial Board of the Ecclesiastical Law Journal (Cambridge University Press). His subjects include law and religion, canon law, church and state relationships, comparative religious laws, religious freedom, bioethics and biolaw. Ventura is the author of the following books: Procréer hors la loi (Strasbourg: Cerdic-publications, 1994), Pena e penitenza nel diritto canonico postconciliare (Napoli: ESI, 1996), La laicità dell’Unione europea (Torino: Giappichelli, 2001) and Religion and Law in Italy (Alphen aan den Rijn: Wolters Kluwer, 2013), Creduli e credenti. Il declino di Stato e Chiesa come questione di fede (Torino: Einaudi, 2014) and From Your Gods to Our Gods. A History of Religion in British, Indian and South African Courts (Eugene OR: Cascade Books).